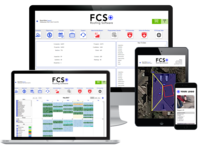 FCS provides software for the roofing industry, giving residential and commercial contractors the tools they need for sales, service and operations. 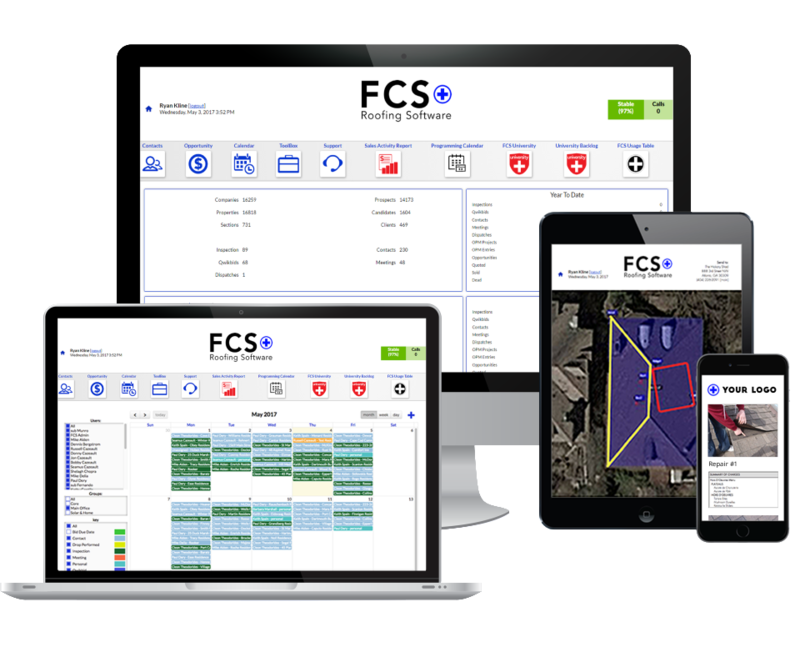 Pros: FCS has an easy to understand user interface, centralized location for all of our client's information, and a supportive staff that are constantly open to tweaks within the system. When we provide suggestions for improving the interface, FCS typically implements the suggestions in a very short time. Also, the ease of invoicing makes this such a desirable product. We have always had a great service department but with FCS we've created a self sustaining, well oiled machine. Cons: The time card application is a bit jerky but we are slowly learning to use its features. There is no dedicated app located in Google Play or Apple's App store. Recommendations to other buyers: I feel if you have a service department or are trying to start one, FCS is a perfect company to begin with. I think at the very least, so sort of software for service techs to run in the field is key as it sets you apart from your competitors and it helps track and maintain a database of customers. I would reccomend this to a company who really has the time and energy to invest in learning how to use it. Pros: We chose this software to help with scheduling and customer management we were told it's easy to use, but we are only slowly learning how o use all of the features. Cons: Customer support is sometimes slow, but has always helped us in our development, and with navigating the app. Pros: I like the program and love the results though it would be nice to have some help for the problems in the program. Cons: I want to be able to speak to someone about the day to day problems that I'm having with the system to try to better it. Recommendations to other buyers: Please make sure you have a good rep or you'll have to figure it out on your own.